I am so grateful for your resources for Wonder and The Julian Chapter! Thank you for sharing all of your hard work! 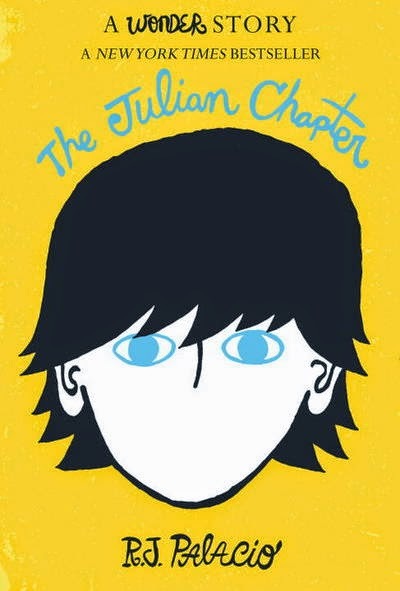 I have just finished reading Wonder to my fourth graders, and we have started The Julian Chapter. If you haven't gotten it yet, I highly recommend the 365 Days of Wonder precept book. My students have a fit if I forget to share the daily precept. As a matter of fact, we just published our own class precept book to go with it! :) Thanks again, and have a great school year! Thanks, Ali! I have gotten 365 Days of Wonder, and you are right. It's a great addition to the collection and offers even more insight to Auggie's story.